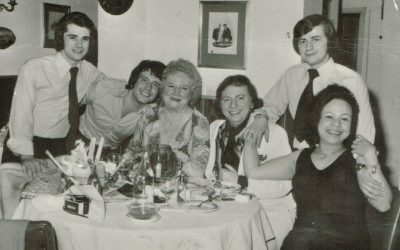 Ciao Bella’s bright history started in 1983 when Ciao Bella opened for the first time in the heart of Bloomsbury, already a central London fashionable residential area. It was in 1999 that Ciao Bella was taken over by Felice Pollano with the help and support of his best friend Lorenzo. 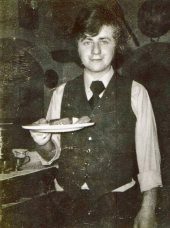 From the very beginning, Felice transmitted his passion and love for Italian food matured and improved over 40 years of experience in the restaurant industry. Felice put his all into bringing a traditional Italian Restaurant to Central London: he had a vision to literally bring the best of the culture and style into the Restaurant and take his guests through an Italian journey showing them what ‘La Dolce Vita’ is really all about. One of the many Characters of Ciao Bella is the resident pianist, Norman Triger. Norman has been part of Ciao Bella since the very first day and can be considered nowadays part of the furniture itself! He encourages all Ciao Bella’s guests to participate with the music and creates a friendly atmosphere. 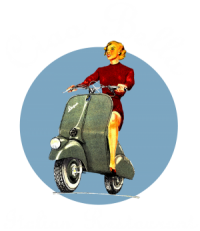 Today, Ciao Bella has grown to become one of the most popular family business in Town. We are proud of our over 30 years of passionate work and relationship with our customers and staff. Felice, wife Patrizia, Son and Daughter and Ciao Bella’s lovely staff are always about to give EVERYONE a warm welcome into their home, Ciao Bella.